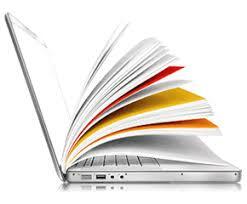 Use this link to see what publications the NCC Library currently has access to. You can search by title (i.e. The New York Times) or by subject area/discipline (i.e. Psychology).